Bald from snout to tail with baggy wrinkled skin and beady eyes, eastern African naked mole rats (Heterocephalus glaber) are subterranean mammals long credited with a remarkable resistance to cancer. Now, a tiny gastric neuroendocrine carcinoma (carcinoid) tumor, a type of stomach cancer, has been discovered in a naked mole rat. It was found in December by Jerrold Ward, a veterinary pathologist retired from The National Cancer Institute and now of Global VetPathology, on a histology slide of naked mole rat tissue Ward was examining in collaboration with the Pathology Department of the Smithsonian’s National Zoological Park. “When somebody tells you tumors don’t exist in a certain animal, it’s most likely not true,” Ward observes. 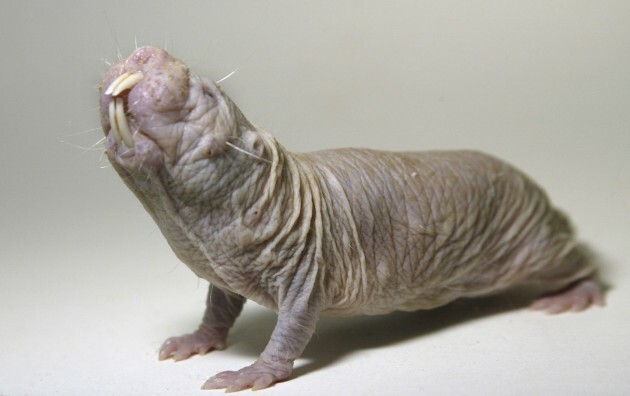 Naked mole rats were previously considered cancer free, a rarity among mammals. Biomedical researchers often use them as animal models in cancer-related studies. Details of Ward’s finding appears in a recent issue of the journal Veterinary Pathology along with another case of a cancer tumor found in a naked mole rat at the Brookfield Zoo in Chicago by veterinary pathologist Martha Delaney from the University of Washington. More closely related to guinea pigs and porcupines than to rats, naked mole rats have a social structures similar to bees. They live in colonies of 20 to 300 animals with a single queen that produces all the young and she is tended to by subservient workers. Their 20 to 30-year lifespan is the longest of any known rodent, almost nine times longer than similar-sized mice. Scientists are interested in understanding how naked mole rats live so long and what characteristics protect them from cancer. In the case from Brookfield Zoo, a tumor was seen in the “armpit” of a live 22-year-old male naked mole rat. Zoo veterinarians surgically removed the tumor and the animal is living happily with his colony again. The malignant tumor Ward and his colleagues found came from one of 107 deceased naked mole rats among the National Zoo’s pathology specimens. The male rat was more than 20 years old when it was euthanized in 2011 for incurable skin infections and weight loss, both common to naked mole rats in the later stages of life. “The animal that had the tumors was not clinically sick with cancer,” Ward says. 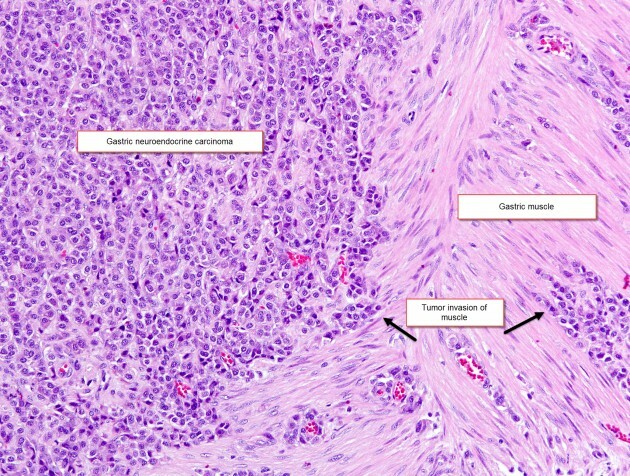 “It had other things that were overwhelming like inflammatory disease in different tissues.” There was no reason to suspect cancer, and the tumor was easily missed during necropsy. Fortunately the National Zoo preserves tissue samples of every organ from nearly every animal that dies on the premises. According to Timothy Walsh, senior veterinary pathologist at the Zoo and co-author of the recent paper, the National Zoo’s pathology lab houses more than 20,000 tissue samples representing 562 species, some dating back to 1968. “It’s a huge investment,” Walsh says, “but we do it for just this reason. We have a database of over 1,600 requests from various researchers around the world.” Samples of all organs, including entire brains, are fixed in formalin, embedded in paraffin blocks and shaved into slivers to make glass slides for microscopic evaluation. Additional samples from major organs are frozen for genetic research and other studies that cannot use formalin-fixed tissue. With the recent findings, Walsh has already received new requests for naked mole rat tissue samples. 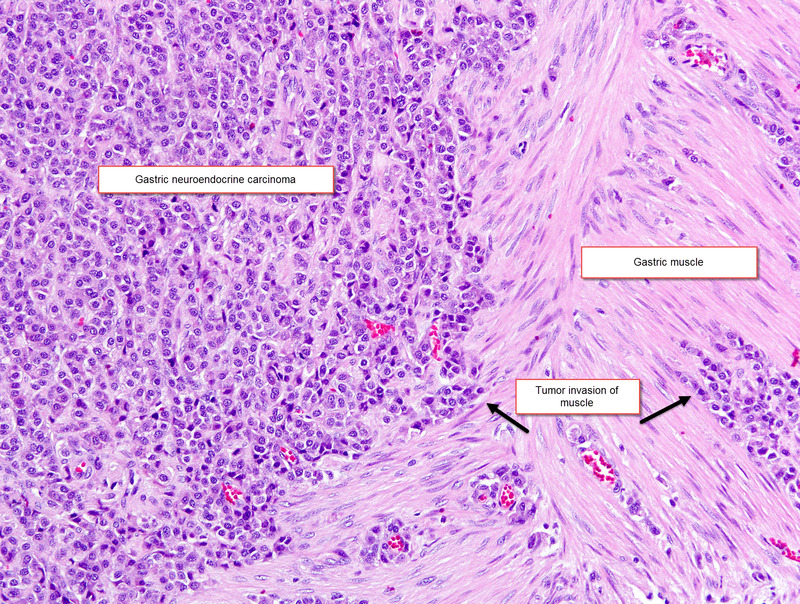 Now that cancers have been discovered in this species, researchers are on a quest to know why. 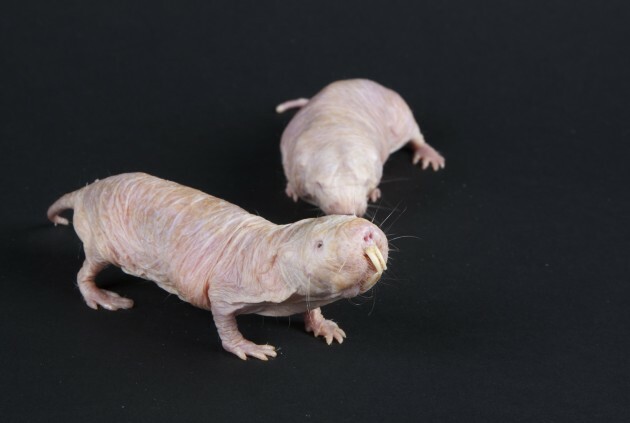 What makes these two unfortunate victims different from the all the other naked mole rats that don’t have cancer? This mystery is what makes this new finding quite interesting, Ward says. Much of the current research into cancer is focused on genetics, so one of the things scientists will be looking for is a difference in the way genes are expressed in the naked mole rats with cancer compared to those that are cancer free.